Future rock star or friendless misfit? That's no choice at all. In this acclaimed novel by Newbery Medalist Erin Entrada Kelly, twelve-year-old Apple grapples with being different; with friends and backstabbers; and with following her dreams. 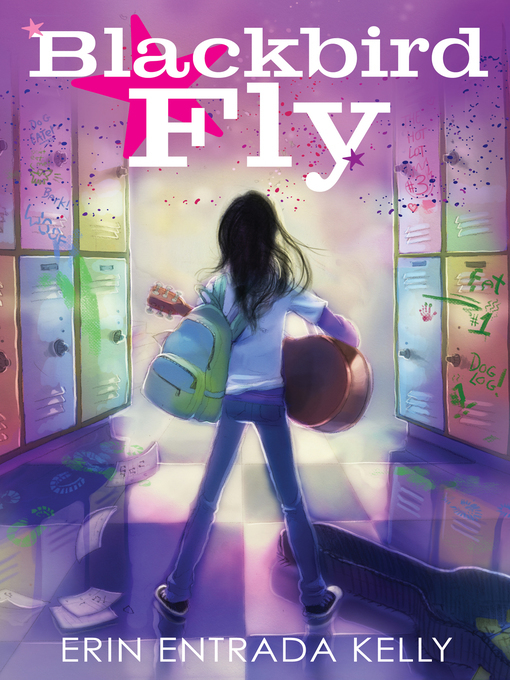 Publishers Weekly called Blackbird Fly "a true triumph," and the Los Angeles Times Book Review said, "Apple soars like the eponymous blackbird of her favorite Beatles song." Apple has always felt a little different from her classmates. She and her mother moved to Louisiana from the Philippines when she was little, and her mother still cooks Filipino foods and chastises Apple for becoming "too American." When Apple's friends turn on her and everything about her life starts to seem weird and embarrassing, Apple turns to music. If she can just save enough to buy a guitar and learn to play, maybe she can change herself. It might be the music that saves her . . . or it might be her two new friends, who show her how special she really is. Erin Entrada Kelly deftly brings Apple's conflicted emotions to the page in her debut novel about family, friendship, popularity, and going your own way. "A must-read for those kids cringing at their own identities. "—Bulletin of the Center for Children's Books.